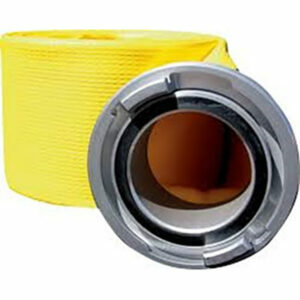 LARGE DIAMETER CUSTOM MADE HEAVY DUTY PETROCHEMICAL DOCK HOSE, SERIES EW399 - SOS Safety International Inc.
Parker’s Series EW399 Large Diameter Custom Made Heavy Duty Petrochemical Dock Hose provides excellent medium pressure, heavy duty service across multiple bulk loading/unloading applications. 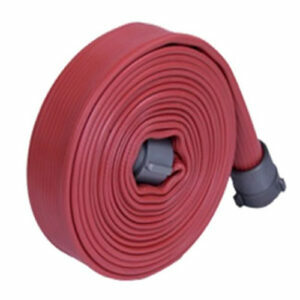 The basic hose construction may be modified to customer-specified requirements, including brand, length pattern and built-in coupling configurations. 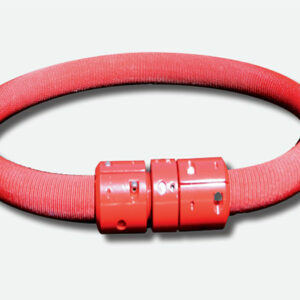 Parker will quickly design and build a custom made product to satisfy specific application requirements and will drop-ship in protective packaging, eliminating the cost of additional handling and the need to compromise on hose performance. 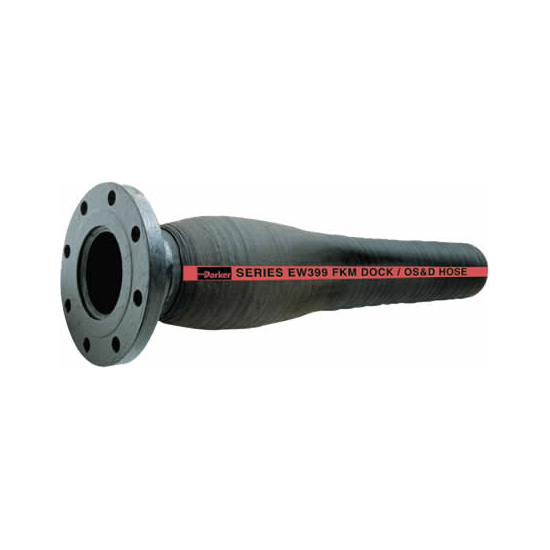 Tube: Black FKM fluoroelastomer for superior chemical and oil resistance to 180°F.